All guests must present a valid form of government issued photo ID to enter the event; either a Passport or US Drivers License. Seated VIP tickets may be placed at a shared table and can accommodate any size group (no minimums - pending availability). If you do not see your table size, please contact us. The secret is out, New York City’s Gossip Bar in Times Square has all the buzz-worthy essentials for a rip-roaring New Year’s Eve party. 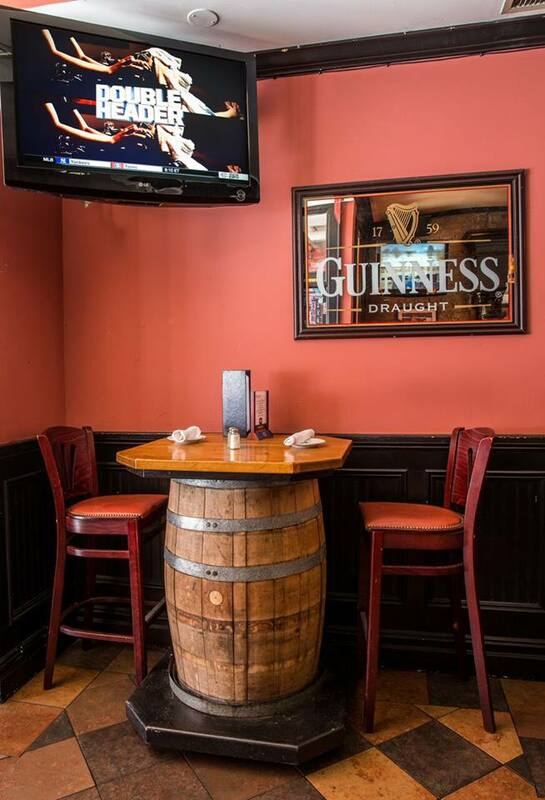 Those in-the-know have been whispering about this stylish Irish bar and restaurant awaiting the big news on the big New Year’s party plan. 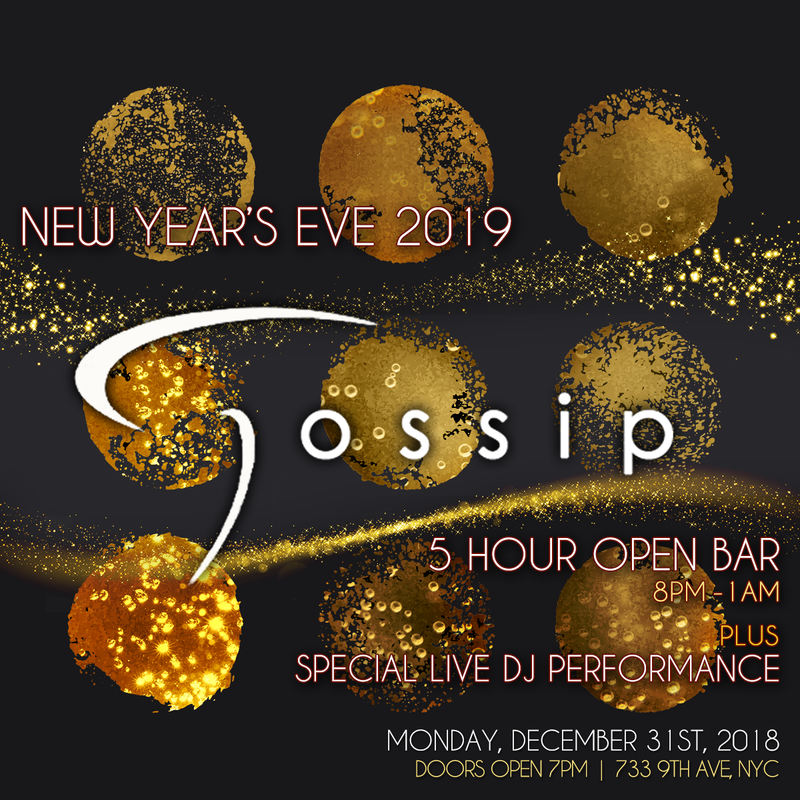 Here are all the need-to-know” insider details about the revelry and merriment taking place on New Year's Eve at Gossip Bar, the ultimate, upscale bar and restaurant in NYC's Times Square. 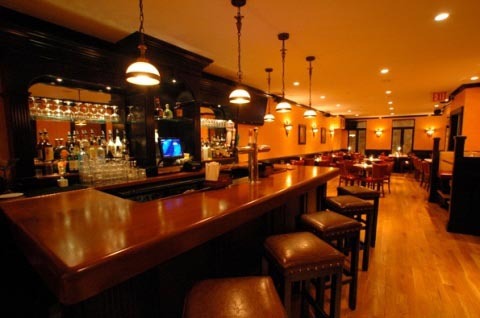 Gossip Bar, Times Square’s hottest Irish bar and restaurant, is the place you’ll want to be this New Year’s Eve. You’ll have a hard time keeping secrets as you quench your thirst at Gossip’s 6 hour premium open bar or as you indulge in flavorful complimentary passed hors d’oeuvres. The chit chat and lively gossip will hush as a live DJ spins your favorite Top 40, Pop, Hip Hop and Dance hits ‘til the wee hours of the New Year. With good drinks, great music, and non-stop dancing you'll be welcoming the New Year in style. 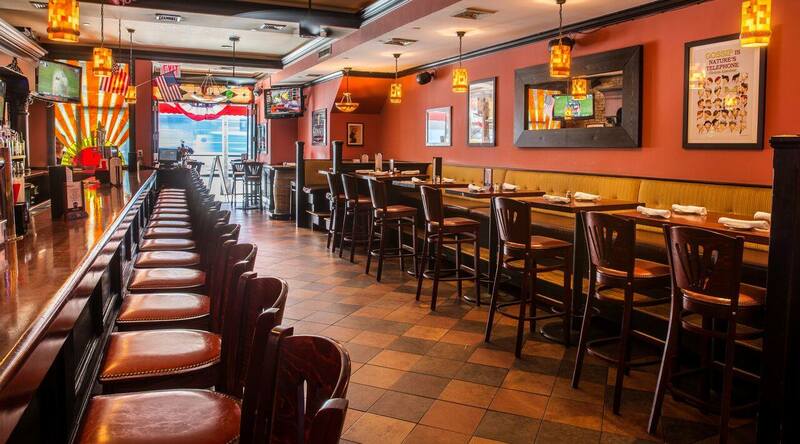 And we don’t feel the need to be hush-hush about Gossip's complimentary treats like a champagne toast for the midnight countdown and ample views of the NYE Ball Drop in Times Square on Gossip’s 13 flat screen TVs. For a select few, welcome the New Year with VIP extras that include Table and Bottle service for groups and a special VIP Champagne Couples Package. Want to get lucky this New Years Eve? 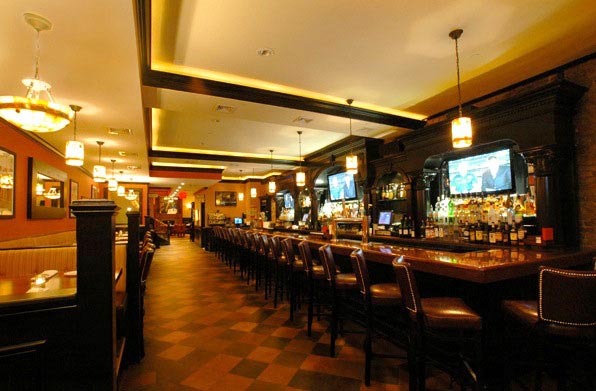 Perfectly balancing traditional rustic charm with modern design, Gossip Bar is Times Square’s elegant answer to New York’s call for a classy Irish establishment. An extraordinary bar made from traditional, artisan deep-grained wood is the hub of Gossip’s impressive interior. 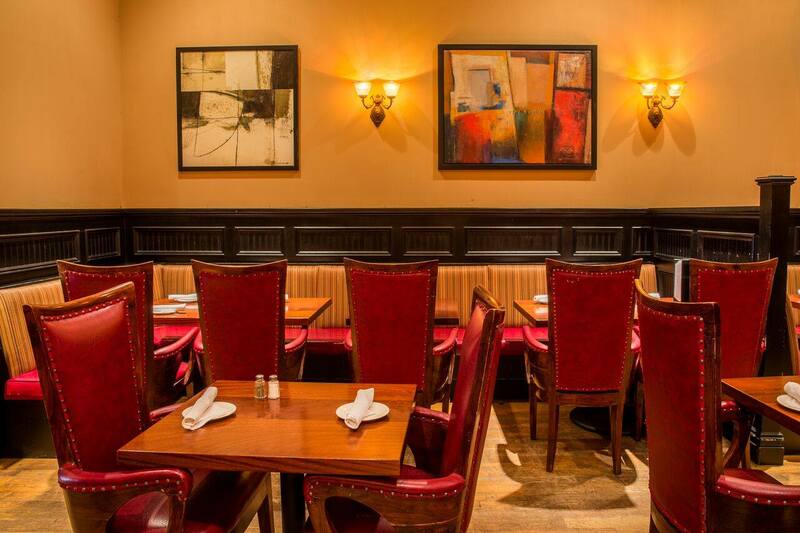 Rich dark wainscoting covers the walls, while iron-studded leather chairs add warmth and a magical Irish ambiance. Make small talk with family, friends and fellow gossipers under the ambient glow of the lamplight. **This event is a nightlife New Year's party. It is not intended to be a dining event. It is recommended that if you wish to have dinner that you do so prior to the event at a place of your choosing. Your admission ticket includes entry to the event, the open bar service and music performance. Complimentary services are at the discretion of the venue.